Stay tuned. We'll have updates as Bike Month draws nearer. Welcome to Central Valley Bike Month! 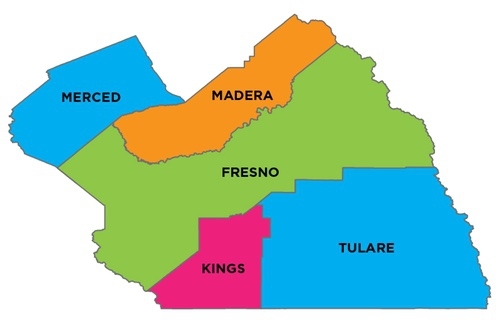 Central Valley Bike Month adds a whole new dimension to Bike Month in Fresno, Merced, Madera, Tulare, and Kings Counties. Remember these five layers of safety. Ninety percent of crashes can be avoided by the first three layers. When riding, be sure to obey all applicable traffic laws. Here's a list of some common guidelines. Create or join a team, and then challenge your friends to ride! Want to compete against other employers? Here's how. If you have a child who likes to ride, you can register them under your main user account. If you're a student yourself, you can add your school to your profile.